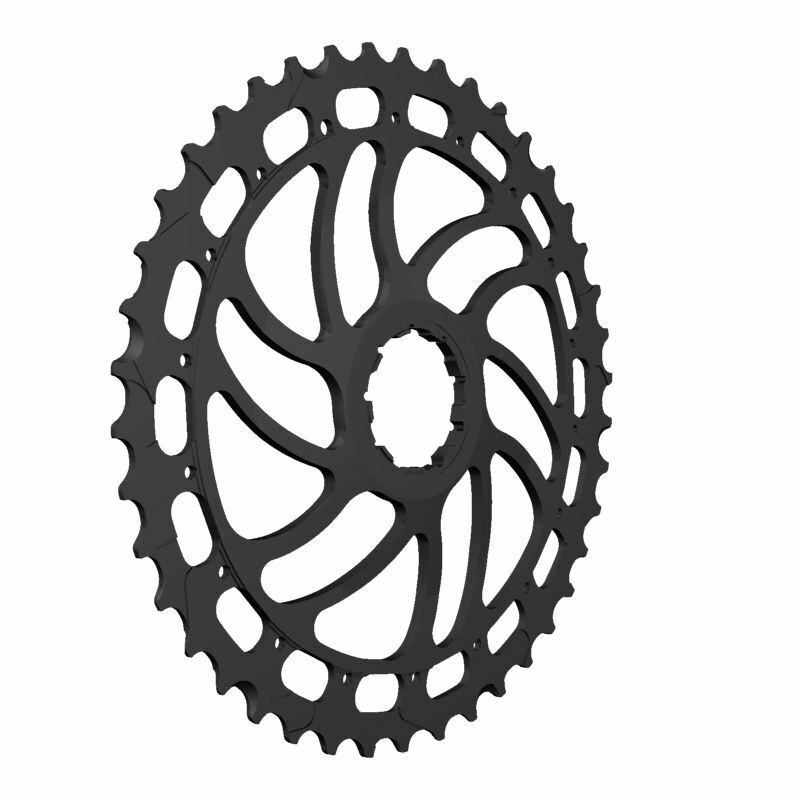 Have you worn out the largest cog on your Sram 11sp cassette? 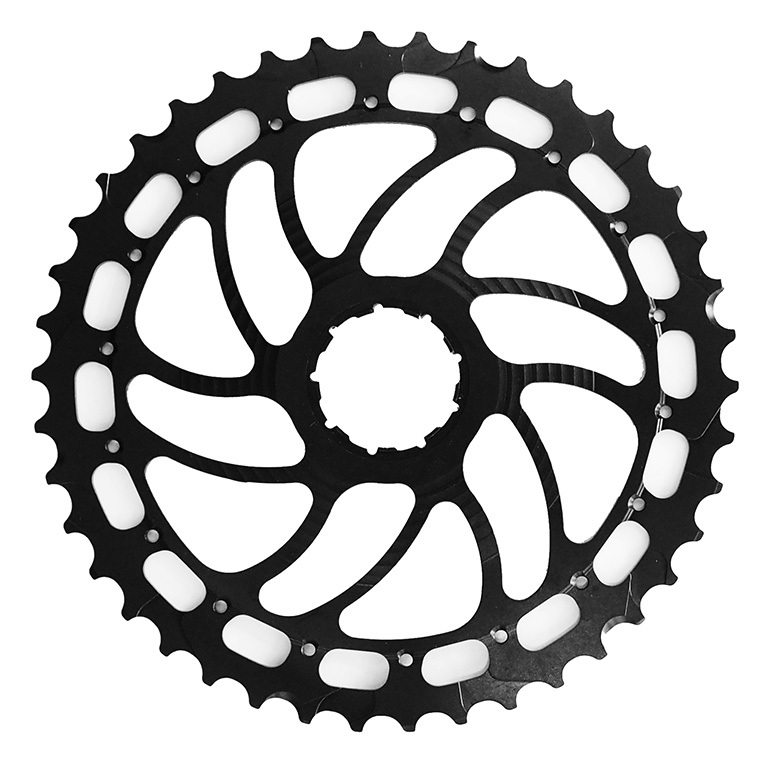 You no longer need to replace the whole cassette. 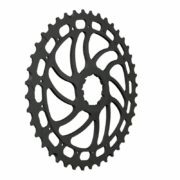 This 42T rear sprocket is precision CNC’d from 7075-T6 alloy and hard anodized to give a strong and long lasting replacement to get the best life from your cassette. We recommend this be fitted by a shop mechanic. 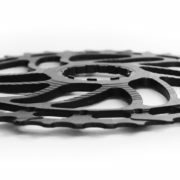 Compatible with the following 11sp Sram Cassettes: XG-1199, XG-1195.